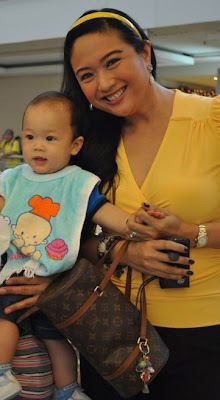 The opening of BABY COMPANY wasmade even more joyful with the presence of Antonio 'Nio' Bersola Babao. 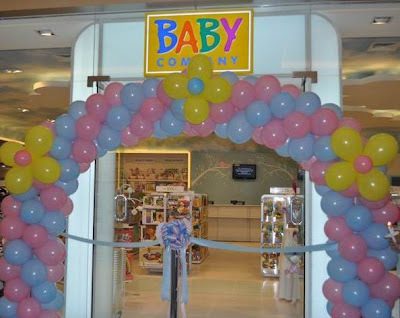 BABY COMPANY is one shop that really is a part of my kids' life. Most of the stuff that my kids used when they were babies were bought here. 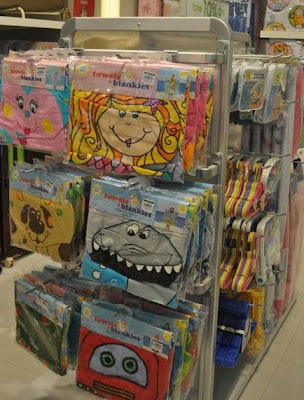 Everything your baby need is in BABY COMPANY (feeding essentials, carriers, clothes, toys, and even videos that helps enhance baby’s mental development. 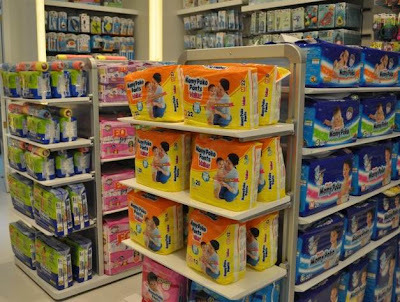 They carry different brands like AVENT, AINON BABY, SWADDLE ME and PLAYTEX. 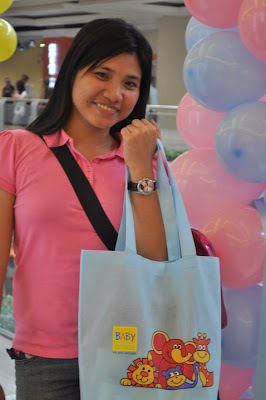 These brands supported BABY COMPANY - SM Southmall'S opening by providing items in the giveaways for Bloggers. Our favorite BABY COMPANY is the one in Rockwell, Powerplant Mall . They also have branches in SM North Edsa and The Podium. 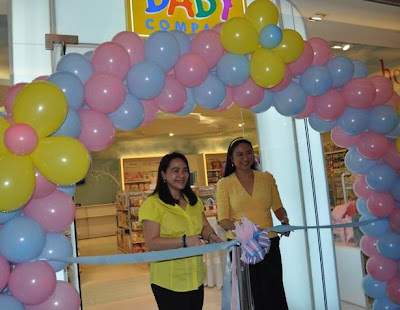 BABY COMPANY - SM Cebu will be opening this December too. i didn't see you there joy... did you make it? Jes: Yes, Tin Tin is uber NICE!!! Sobrang bait talaga!!!! 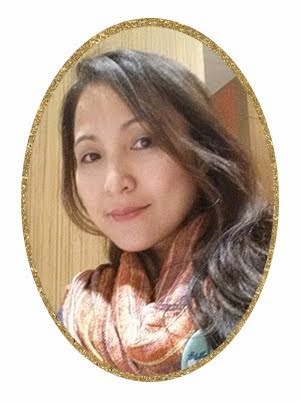 Chris: I didn't make it, I sent my friend, Bedalyn Aguas.